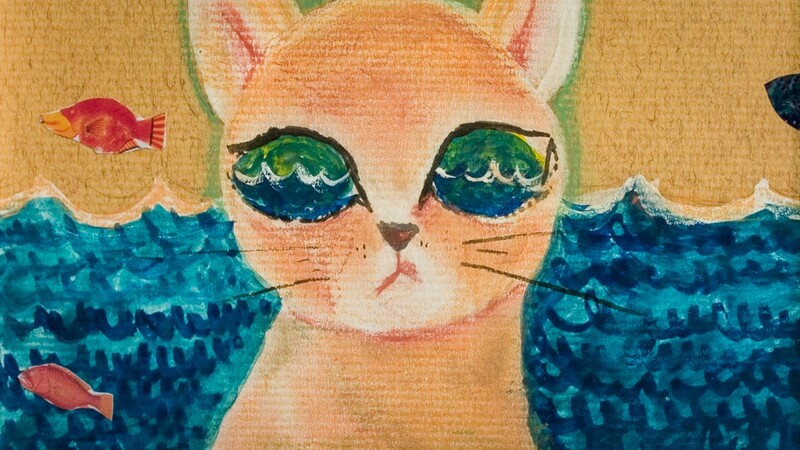 Eyes Welling Up by artist Kamo Sachiko, from the exhibition Postcards from Japan: A Message from Tohoku Artists. Photo: Dominic Alves. CC BY 2.0 (cropped). A senior adviser to the operator of the wrecked Fukushima Daiichi nuclear power plant has told the firm that it may have no choice but to eventually dump hundreds of thousands of tonnes of contaminated water into the Pacific Ocean. Speaking to reporters who were on a rare visit to the plant on the eve of the third anniversary of the March 2011 earthquake, tsunami and nuclear disaster, Dale Klein said Tokyo Electric Power (TEPCO) had yet to reassure the public over the handling of water leaks that continue to frustrate efforts to clean up the site. That revelation was followed by a string of incidents involving spills from poorly assembled storage tanks, prompting the government to commit about US$500 million (£300 million) into measures to contain the water. 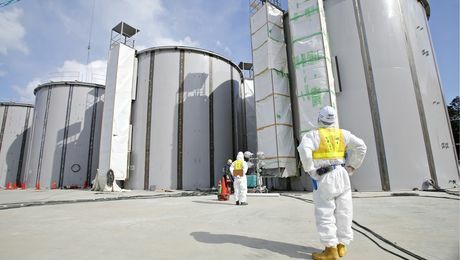 TEPCO confirmed that it would activate an experimental wall at a test site at the plant on Tuesday. If the test is successful, the firm plans to build a similar structure almost 2 kilometers in length around four damaged reactors next year, although some experts have questioned its ability to use the technology on such a large scale. In the town of Naraha, where atmospheric radiation hovered around 2 microsieverts an hour on Monday — the official decontamination target is 0.23 microsieverts an hour — large black bags filled with radioactive soil cover fields once used for agriculture, where they will remain until agreement can be reached on a permanent disposal site.